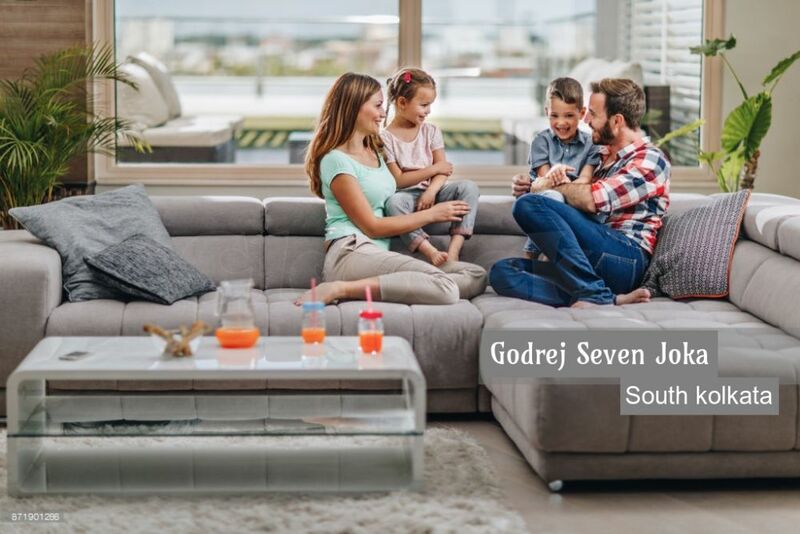 Godrej Seven Joka is a new prelaunch project by Godrej Properties. 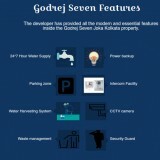 It is located in Joka, South Kolkata. 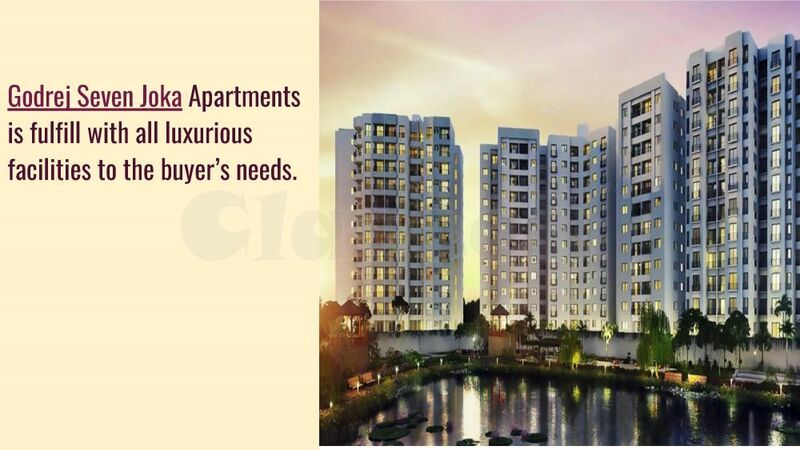 In this property, you will find all luxurious amenities and commodities in this project such as Swimming pool, Clubhouse, gymnasium and etc. 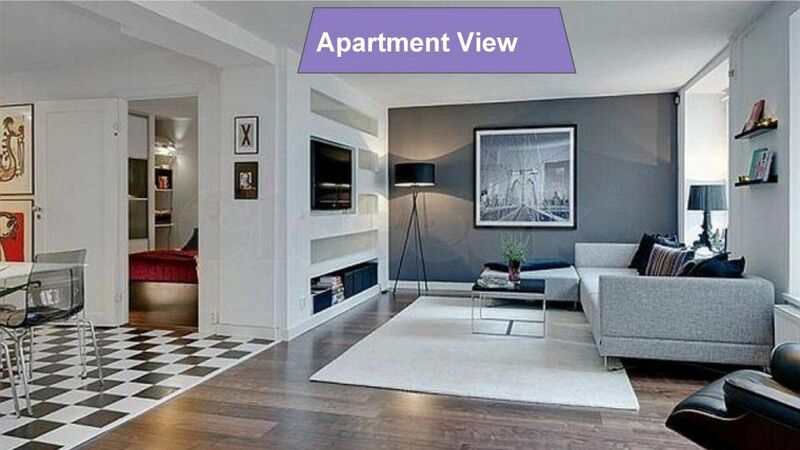 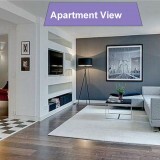 The Apartment is developed by experts team of engineers and decorators. 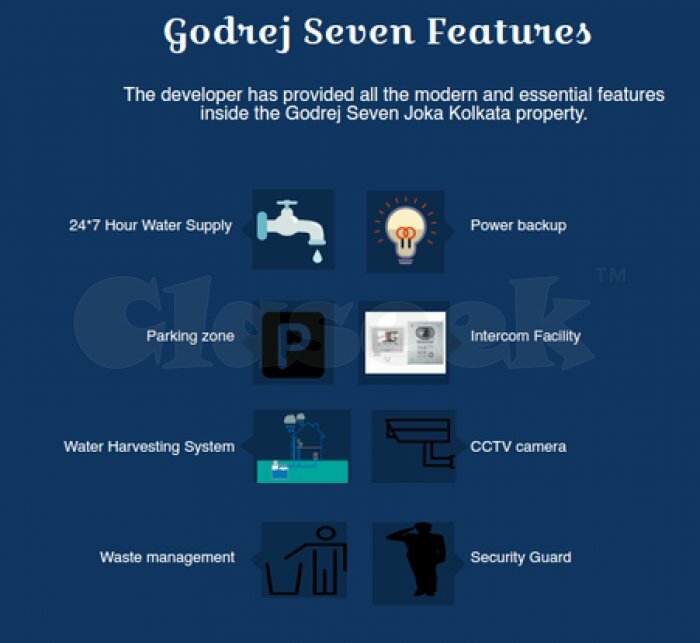 This project is spread over 22 acres of vast land offering 2 and 3 BHK residential flats consists 900 units.